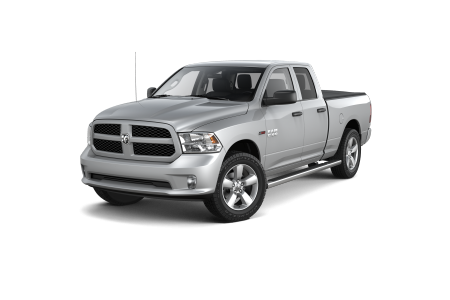 Find a new Ram 3500 at your local Chicago, IL Ram dealership. 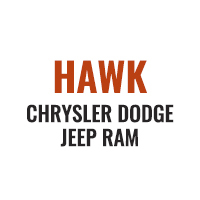 Overview At Hawk Chrysler Dodge Jeep, we have a big and tough selection of powerhouse pickup trucks in the Chicago, Illinois area. When only a top-of-the-line workhorse will get the job done, we have the new Ram 3500. With an unmatched towing capacity, you can tackle any job head in. The Ram 3500 doesn’t skimp on the interior, either, featuring a spacious cabin and advanced technology systems. If you need a heavy duty pickup truck that’s built to last, the Ram 3500 won’t disappoint. 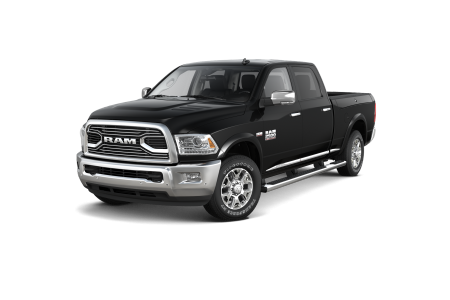 Test drive one today at our Ram dealership near Chicago, IL. Why Us? Deciding on the right combination of features in one vehicle can be a daunting task. Our experienced, well-informed sales staff helps take the guesswork out of finding a high-performance truck that matches your needs. Expect the same level of expertise from our automotive financing and service teams. Ready to leave your competition in the dust? Visit Hawk Chrysler Dodge Jeep near Chicago, IL to test drive a new Ram 3500 today. 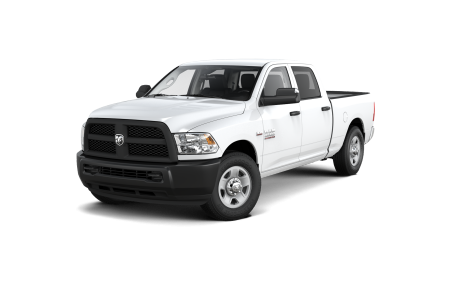 When the hard work is over, don’t forget to bring your Ram truck in for routine vehicle maintenance. Our expert car technicians use only authentic Ram parts to ensure that your car can handle the heavy loads. We offer a variety of services such as tire rotations and brake inspections. Schedule an appointment or stop by near Chicago, IL today.